A few years back Russell Ferrante and I wrote a collection of songs which we never had the opportunity to record beyond the home studio level. Finally the time presented itself and we recorded 5 originals and a Beatles cover version of “I wanna hold your hand”. 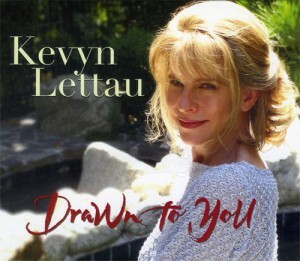 Those songs and the stories they contain have become my new album, “Drawn To You”. With decades of memories and experiences with most of the musicians on these songs, the whole event felt like a home-coming of sorts. 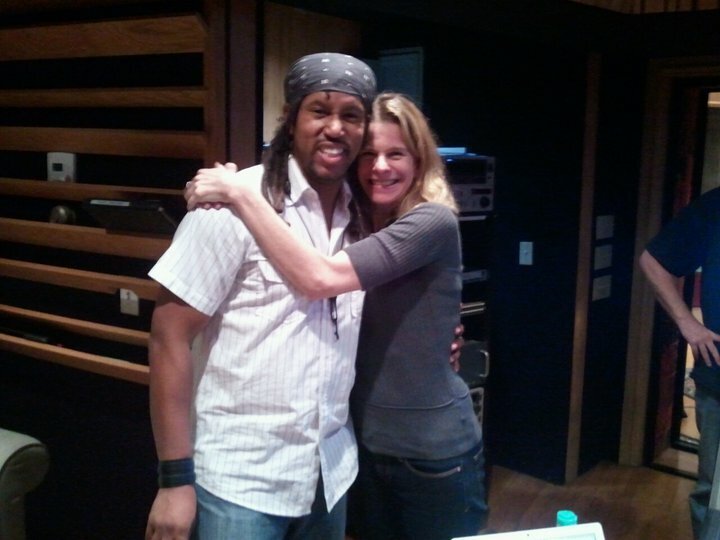 We recorded the new project at Castle Oaks Studios, a beautiful studio in the quiet, rolling hills of Calabasas, California, where I worked extensively on several of my own projects as well as legendary Sergio Mendes on his Grammy-winning CD, “Brasilerio”. It was an emotional, exciting and passionate time. The stories in the songs are very personal, and focused on the endless possibilities we have when faced with adversity. Recording this album was an absolute dream. My dear musical brother Scott Mayo offered his assistance in the production process and reminded me of the powerful, unbreakable bonds we create when we play music together. He and many others were true angels helping me make my musical dream come true! The songs in this recording symbolize celebration and release. They also represent a willingness to dream, the power to survive and, most importantly, the recognition and acceptance of the new adventures of tomorrow. 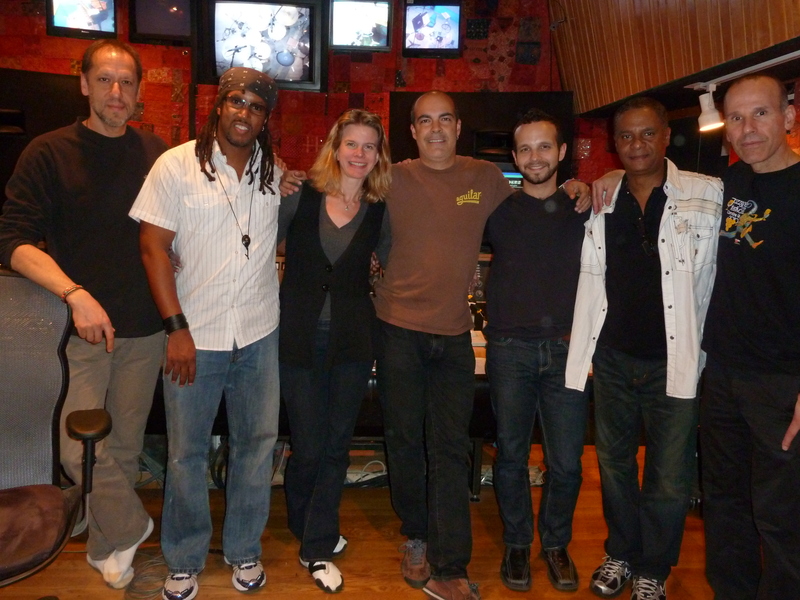 Here’s what some of the musicians are saying about working with Kevyn on this new project. 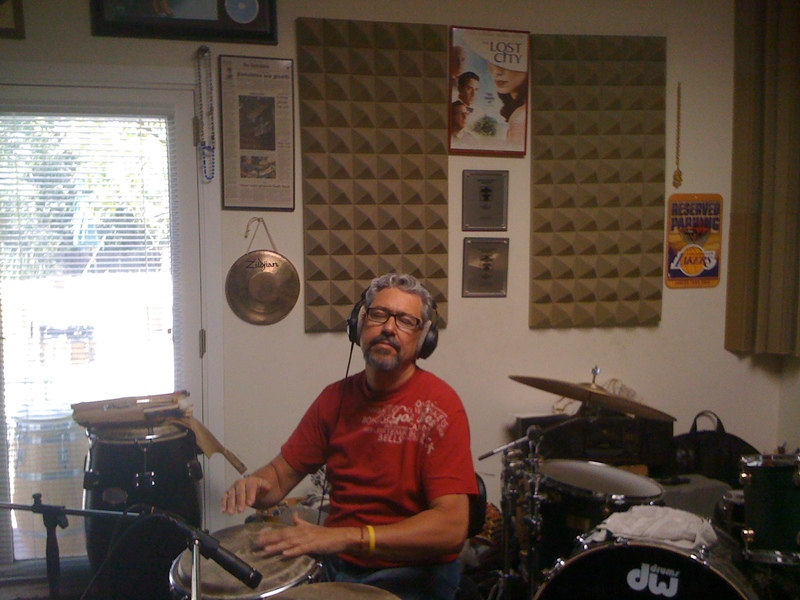 It’s always a joy making music with Kevyn. We’ve been doing it now for twenty years and counting! 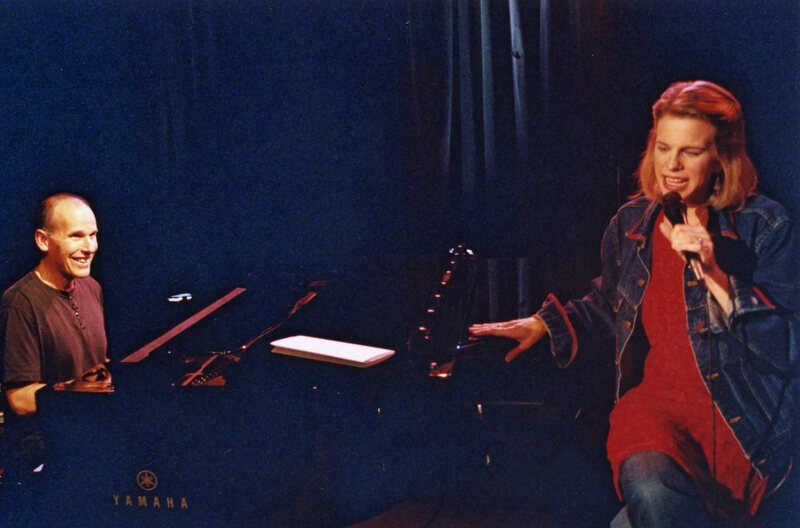 I really value her collaborative spirit both in the writing and recording of the music. 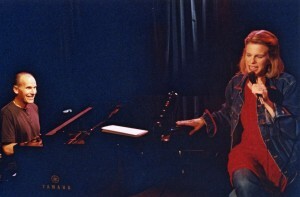 In the past, our songs usually started with Kevyn sending me a lyric from which I would work on the music. This time we wrote much of the music together which was a great thrill. It really helped us shape the music in a new and exciting way. We demoed all the songs prior to the recording sessions but made sure we left plenty of room for everyone’s creative input. All the musicians brought their considerable talent to bear on these songs and we’re thrilled with the way the music has unfolded. “I have known the great Kevyn Lettau for many years and, from the very first time I heard her voice to the new project we’re working on, I have been a tried and true fan! She has a very special gift and I’m honored to have the opportunity to hear and watch her continue to evolve as an artist. This new project, in particular, is a special one in that it continues the legacy of wonderfully diverse music that has become associated with Kevyn but also shows a wonderful balance of naiveté and bravery both lyrically and musically by combining minimal tracks that expose the unaffected beauty of her voice and others where she leads the charge of a fully produced band of amazing musicians. I’m convinced that this new project will touch people in a fresh and unique way as Kevyn continues to open her soul through her music and allows the listener the opportunity to see who she truly is. I’ve always admired her for that and I continue to be in awe of her gift and her willingness to take chances and be brave enough to take the rest along for the ride! God bless you Kevyn because He certainly blessed me with you. You’re back! Kevyn, you have some great music, and you are so talented, it was great having you and Matt over today….. Can’t wait to hear your finished cd! Thank you!